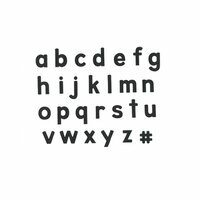 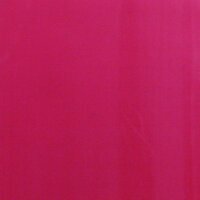 Wide selcetion of pre-exposed silk screen designs. 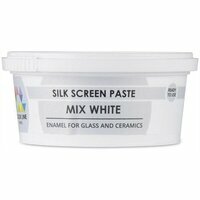 Color Line Silk Screen Paste, Mixing White 5.2 oz. 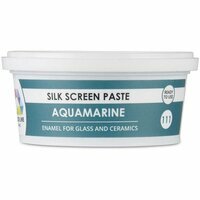 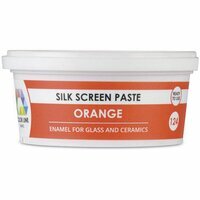 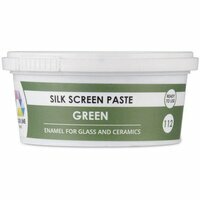 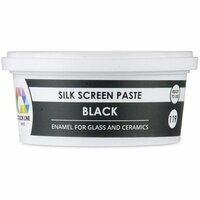 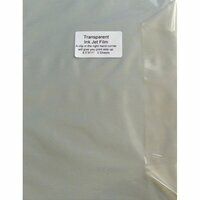 Color Line Silk Screen Paste, Aquamarine, 5.2 oz. 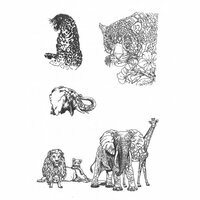 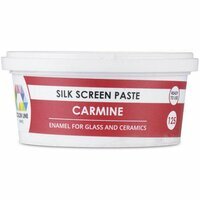 Color Line Silk Screen Paste, Carmine, 5.2 oz. 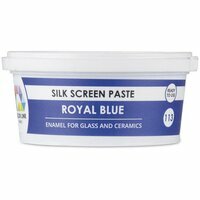 Color Line Silk Screen Paste, Royal Blue, 5.2 oz. 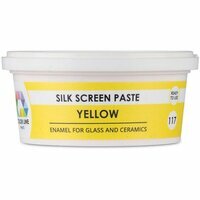 Color Line Silk Screen Paste, Yellow, 5.2 oz.